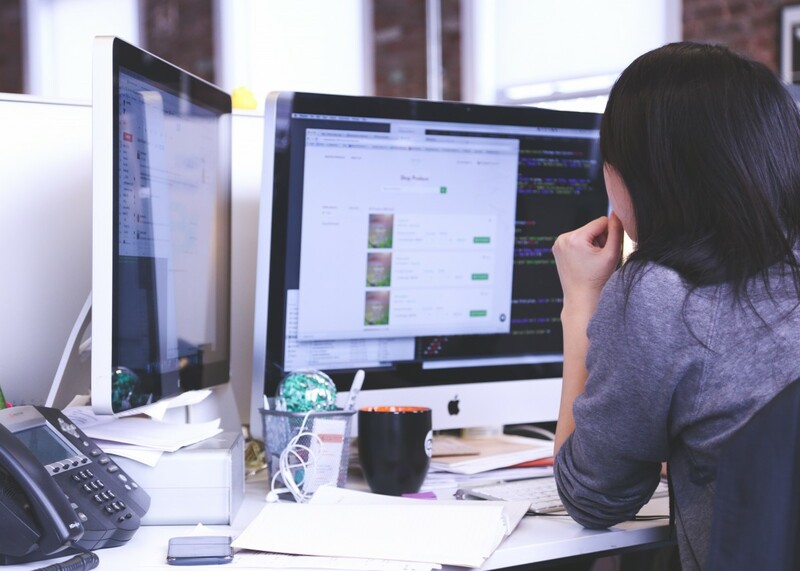 In the midst of this buzz, there are numerous non-programmers who don’t exactly know how to code and yet want to delve into machine learning and stay abreast of this field. In this article, we list 15 such machine learning tools for those who have a rough hand in programming. This service provides advanced deep learning functionalities of automatic speech recognition for the conversion of speech to text, and NLP to recognise the intent of the text, enabling you to build highly engaging user experiences and lifelike conversational experiences. This is a data-mining tool that performs combined algorithm selection and hyper-parameter optimisation over the classification and regression algorithms that are being implemented in WEKA. When a dataset is given, this tool explores the hyperparameter settings for several algorithms and recommends the most preferred one to the user that gives good generalisation performance. 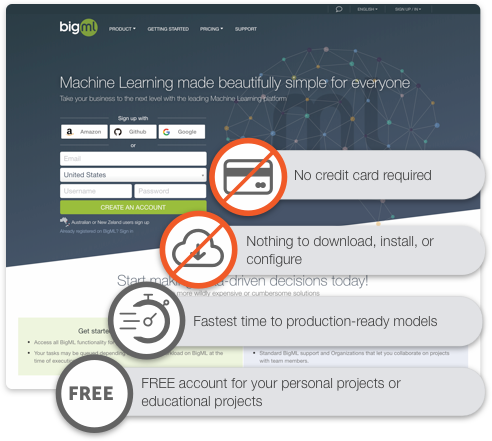 BigML is a comprehensive machine learning platform that provides a selection of machine learning algorithms to solve the real world problems by applying a single, standardised framework. This platform covers classification, regression, time series forecasting, cluster analysis, anomaly detection, topic modelling, and association discovery to facilitate unlimited predictive applications for various fields like agriculture, aerospace, healthcare, food, etc. It enables the users to build and deploy highly accurate machine learning models by automatically detecting the best data pre-processing. It can employ encoding, scaling, text mining, etc. When the dataset is very large, it uses distributed algorithms to scale up the dataset. This is an open source platform that helps you generate visualisations like interactive graphs, maps, charts from your data within a short time. No design skills or code is required for it. The functionality in Datawrapper is provided by plugins. It works in three simple steps. Firstly, copy your data and paste it to the live-updating charts, then visualise it by customising and choosing the types of the charts and maps and finally, publish the ready-made chart as an image or pdf. This is a database application where you can build tools you need. It gives you the freedom to create your own app to track, manage and share information without writing a single code. The steps are really easy. First, you create an app and name it according to your projector whatever you wish. Then, the next step is to create the Field that you need to track and finally a dashboard will be created for your apps. You can customise it by charts, lists, etc. Google Cloud AutoML is a suite of machine learning products that train high-quality custom machine learning models with minimum effort by leveraging Google’s state-of-the-art transfer learning and Neural Architecture Search technology. 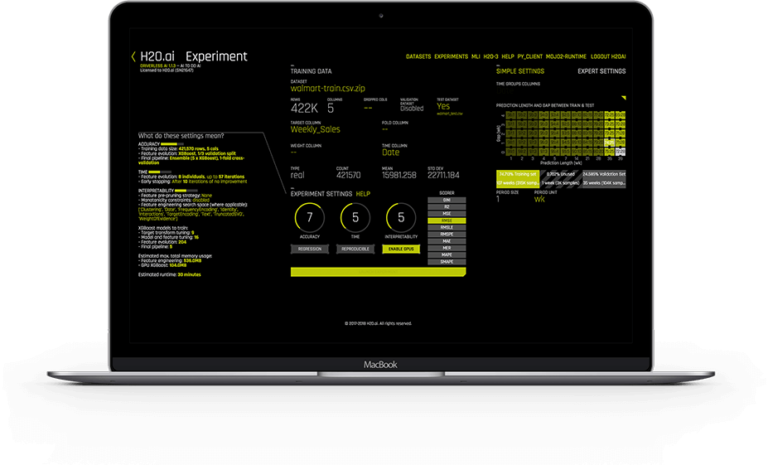 It provides simple GUI for the users to train, evaluate, improve and deploy models based on your data. The data can be stored in the cloud storage. To generate a prediction on your trained model, just use the existing Vision API by adding a custom model. This platform provides you tools for a hassle-free work with your own data to build and train models at scale with a faster optimisation. It helps to accelerate the machine learning workflows that are required to infuse artificial intelligence into your business or projects. The working process is easy and simple, You just have to go with the flow. First, choose a project type from the options provided, then define your project and store it into the cloud. Then you can customise by choosing several options like connect to a GitHub repository, link to a service, etc. and use it according to your project. Paxata is an organisation that provides visual guidance, algorithmic intelligence, and smart suggestions, uses spark for enterprise data volumes, automatic governance, etc. The working process is simple here like you can use a wide range of sources to acquire data, performs data exploration using powerful visuals, performs data cleaning using normalisation of similar values using natural language processing, makes pivots on data, combining data frames by SmartFusion, etc. 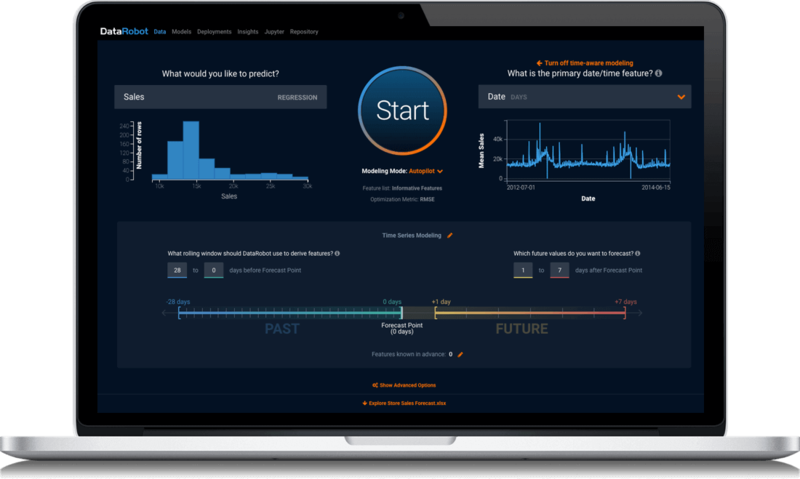 This is an open sourced tool that helps in prediction modelling. It creates predictive models by using automated machine learning and data science best practices in just four clicks. This tool automatically analyses data to identify common quality problems like missing values. Then the best model for your data will be optimised by using multiple machine learning algorithms. The feature engineering is automated that lets you choose a balanced model and the predictive model is created. This has proved to be the most popular business intelligence and visualisation tool in the present scenario. You can create graphs, charts, maps, etc. within a short span of time. 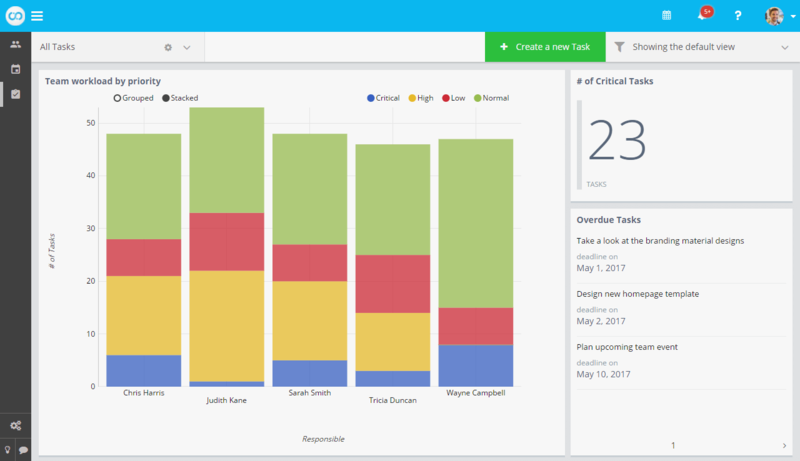 Trifacta provides as free stand-alone software that offers an intuitive GUI for performing data cleaning.